There are no comments for Mozart: Magic Flute, 1791. Click here to post the first comment. 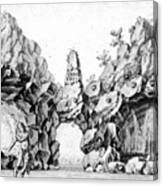 MOZART: MAGIC FLUTE, 1791. 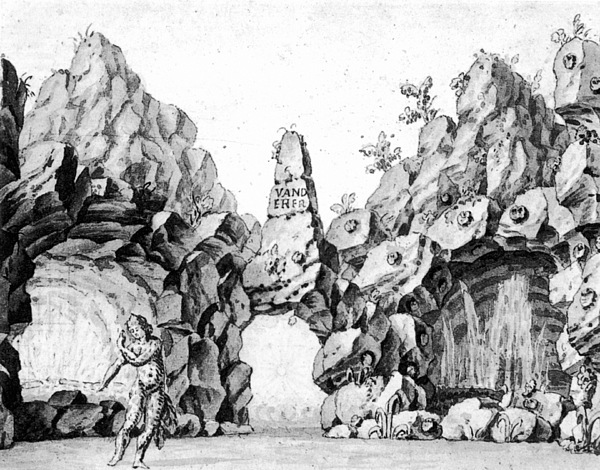 Set models for 'The Magic Flute' ('Die Zauberfl�te'). Staging for the trials by fire and water for a production at Munich in 1793. 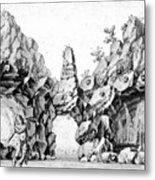 Aquatint engraving, 18th century.